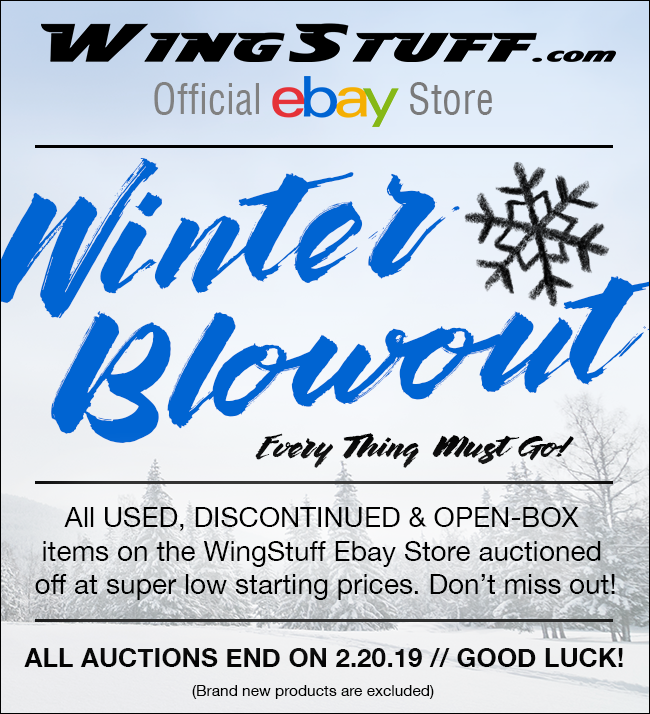 Steve Saunders Goldwing Forums > Vendors > WingStuff.com > WingStuff Ebay Winter Blowout Auction // Everything Must Go! Bid on hundreds of USED, DISCONTINUED & OPEN BOX items with super-low starting prices. Everything must go! Trust us, you don't want to miss out! Good luck and may the best bid win!